LAUSANNE, Switzerland -- The World Baseball Softball Confederation (WBSC) joins the worldwide chorus of support following the successful reception and endorsement of key Olympic Agenda 2020 reforms at the extraordinary IOC session in Monaco today, particularly regarding the adoption of a more flexible Olympic sports programme. On behalf of the worldwide baseball and softball family, WBSC President Riccardo Fraccari congratulated and thanked IOC President Thomas Bach, the IOC Members and working groups for leading and driving the reforms, which sport experts say will open a new chapter in world sport. "The WBSC fully shares the IOC's vision of Olympic reform under President Bach, and stands ready to support and assist the Olympic Movement in implementing the reforms, wherever baseball and softball can help," President Fraccari said. "Above all the Olympic Games is the world's most inspirational sporting event, and the Agenda 2020 reforms will inspire more young people and women, who are the future of all sports, to take up more sport and to participate in sport and in the values of sport, and make sport more relevant to the next generation, and as a catalyst for change in our communities and societies," President Fraccari said. President Fraccari indicated that the WBSC would wait for guidance and direction from the IOC and the Tokyo 2020 organisers to determine how the new reforms could involve baseball and softball. As potential Olympic sports, baseball and softball -- sports that embody and promote gender-equality -- would also help to take the Olympic values and focus on sport to 65 million players and 250 million fans at all levels worldwide, and make the Olympic Games more relevant in more regions of the world where baseball and softball are growing in popularity, especially among young people and women, and have become national sports. President Fraccari said that as the world governing body overseeing baseball and softball, the WBSC is humbled by the opportunity provided by the reforms to be included in the Olympic Games which enable future Olympic host cities and organising committees, including Tokyo 2020, to include additional sporting events in the Olympic sports programme, which could potentially include baseball and softball, two of the most popular sports in the world that have experienced a wave of global development in recent years. 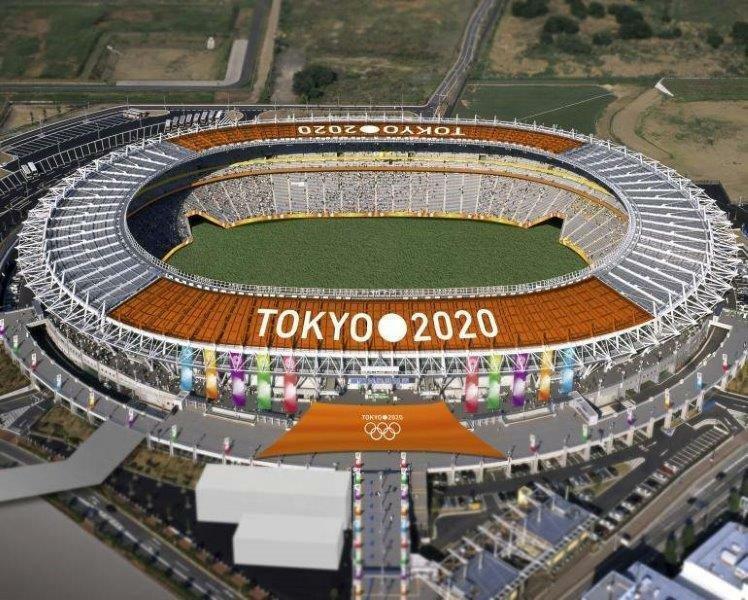 The new more flexible approach to Olympic sport approved by the IOC session has provided a massive boost of optimism and hope that the changes could result in baseball and softball joining the Olympic Games sports programme. "It's like when the manager calls you off the bench to pick up the bat and warm up, and the bases are loaded," President Fraccari said. "All you want to do is swing for the fences! "Today, there is excitement circulating around the baseball and softball world and there is great hope that our athletes will now have a real opportunity -- the pinnacle and highest honour in our sport -- to play for their country, aiming to win an Olympic gold medal. "The reforms herald a new era for sports and athletes worldwide, and provide important hope and inspiration for sports and athletes wanting to participate in the world's most important global sporting event, the Olympic Games," said President Fraccari. The world governing body leader was confident that if included, baseball and softball could significantly enhance the Olympic experience, building on the vast fan, player and community support levels for the bat-and-ball sports worldwide. "While baseball and softball have very deep historic and contemporary connections in sporting communities and at all levels of society in Japan, the sports are experiencing worldwide popularity and growth, with new as well as existing and upgraded venues able to host the sports in both traditional and new markets in Africa, the Middle East as well as in Europe," he said. President Fraccari said the huge legions of young people and women who play and support baseball and softball at all levels across the world, along with strong sponsor, broadcaster and viewing audiences and support would increase levels of excitement and engagement at the Olympic Games. President Fraccari said the WBSC had devised a new shorter and more compact format for Olympic baseball and softball which included the use of a shared and existing competition venue in order to ensure the baseball and softball events were sustainable and affordable and leave meaningful sporting and community legacies for young people and women after the Games.